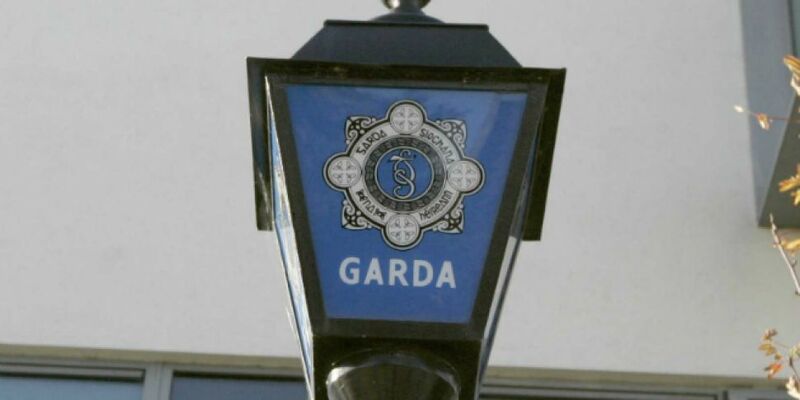 Two teenage girls have been robbed by a couple of men with baseball bats in Skerries in Dublin. The 19 year olds were on their way from Longtitude Festival at around 1.45 on Saturday morning. A car pulled up and two men carrying baseball bats approached the girls. The men threatened the girls before taking a handbag from one of them. They tried to take the a bag from the other girl but her screams alerted people in the area and the men fled the scene in a car. Gardai in Skerries are appealing for witnesses.